AmericaStar Entertainment is owned and operated by Oscar Maldonado, Jr., an attorney, professional musician, singer, DJ, and KJ. 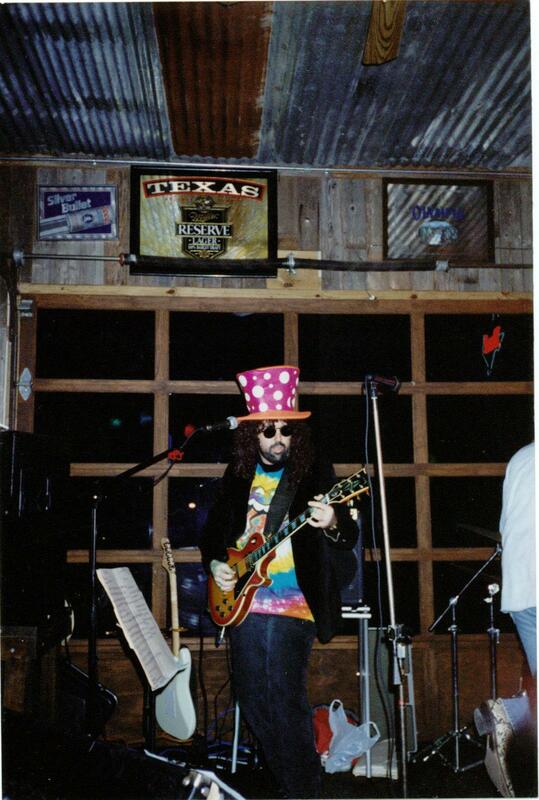 Mr. Maldonado has been entertaining crowds in Texas since 1980 and in the Houston area since 1992. AmericaStar Entertainment's primary goal is to provide you with professional entertainment services on a local level. Whether you want DJ services, Karaoke services, Live Music, a Master of Ceremonies, speaker, or some other type of entertainment service, AmericaStar Entertainment has the experience in the industry to handle your event professionally. YOUR HOST - OSCAR MALDONADO, JR.
Oscar Maldonado, Jr. , the owner and operator of AmericaStar Entertainment, will personally assist you in fulfilling your entertainment requirements. Mr. Maldonado has been playing guitar since he was 7 years old and has been front man, lead singer, and lead guitar player in numerous rock bands since he graduated high school. In 1980, Oscar formed his first "official" rock band with college class mates while attending St. Mary's University in San Antonio, Texas. Oscar sang lead vocals and played lead guitar. In the summer of 1982, Oscar became lead singer and frontman for Pantera, a local classic rock cover band, which played in and around El Paso, Texas and at the ElectricQ nightclub in Ciudad Juarez, Mexico. In 1985 and 1986, while attending UT Law School, Oscar was the music director for the Assault and Flattery production of "Grief, Is the Word." From 1988 to 1992, Oscar lived in Los Angeles, California where he performed and recorded with various bands and solo performers. In 1992, Oscar was the headliner act for the Casino Night celebration at the Phi Alpha Delta Law Fraternity International Convention in Scottsdale, Arizona. In 1992, Oscar, along with drummer Dave Sartin, formed the classic rock band Harleys Angels in Houston, Texas. Oscar played lead guitar and sang lead and back up vocals for Harley's Angels. Harleys Angels performed at various nightclubs in and around the Houston area. From 2003 to 2010, Oscar played acoustic guitar and sang with the St. Edith Stein Catholic Church choir. In 2004, Oscar also joined the contemporary Christian praise and worship band The Living Stones. In 2004, 2005, and 2006, AmericaStar Entertainment organized various carnivals for local Houston area schools. 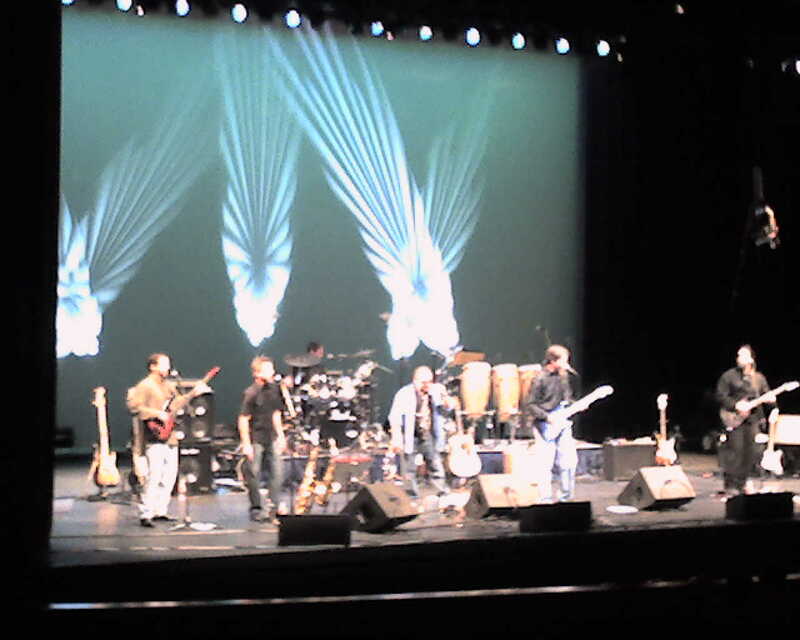 In October 2006, Harleys Angels performed as the opening act for Rock and Roll Hall of Famer Felix Cavaliere's Rascals at the Stafford Centre in Stafford, Texas. Oscar is currently Lead Guitar Player and Vocalist for both Harley's Angels and The Living Stones. Oscar Maldonado, Jr. is also a licensed attorney at law and an entepeneur. Mr. Maldonado is also involved in community activities.